Today I would like to talk about a couple of lovely new features in SharePoint 2010 Document Management. Before my ranting starts, I think probably clarify some terminologies first as they can be confusing sometimes (but necessarily have to :)). SharePoint Document management is a subsite Enterprise content management (ECM) workload (remember the classic six wheel?) ECM refers to technologies, methods and tools used to capture, manage, store, preserve and deliver content and documents related to an organization and its processes. A similar but often confused term is web content management. This technology addresses the content creation, review, approval and publishing processes of web-based content. Key features include creation and authoring of tools or integrations, input and presentation template design and a subset of ECM. And what about document management? DM helps organization better manage the creation, revision, approval and consumption of electronic documents. It provides key features such sass document profiling, checking/check out, version control, security etc. This brings us another term: Record management. Record management is the practice of maintaining the records of an organization from the time they are created up to their eventual disposal. Duties may include classifying, storing, securing and destroying the records. OK. Now we are all clear. In this post I will cover some DM features that I personally think is very useful. A bit of history, SharePoint 2007 was the first release where SharePoint really broke out of its collaboration role and enabled customers to apply structure and management to their document libraries. A lot of the key DM infrastructure was established in that release: Check in/Check Out, Major/Minor Versioning, Per-Item Permissions, Content Types, Workflows, and the Recycle Bin are just a few examples. 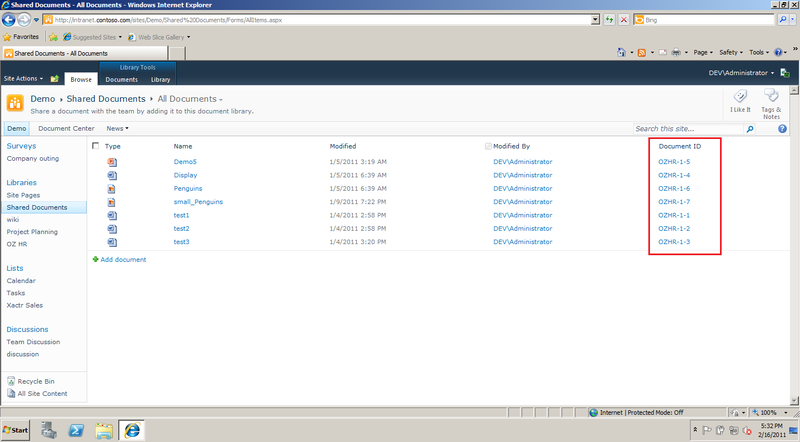 In the SharePoint 2010 version, the team keep up the good work and bring to us some freshness into this space. ﻿In a heavily used and adopted collaboration environment, one challenge people face is when content is reorganised or moved in the typical course of business. Hyperlinks emailed between team members that point to a document are no longer relevant which causes frustration and loss of efficiency. 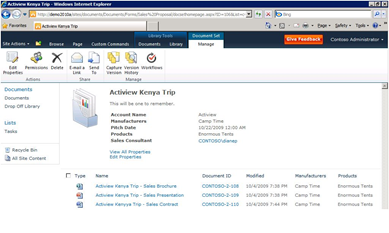 SharePoint 2010 offers a new capability to assign documents a unique identification number. This unique ID, embedded within a special URL, can then be used to retrieve the document regardless of where it is moved to within the site collection. No more broken links! People often create multiple documents that support a single project or task. SharePoint 2010 includes a feature that enables people to group all of these documents together into a single entity. All documents in a Document Set share the same metadata and the entire Document Set can be versioned as a whole and downloaded as a compressed ZIP file with all contents included. People can also initiate a workflow on the entire Document Set instead of individual workflows for each document. 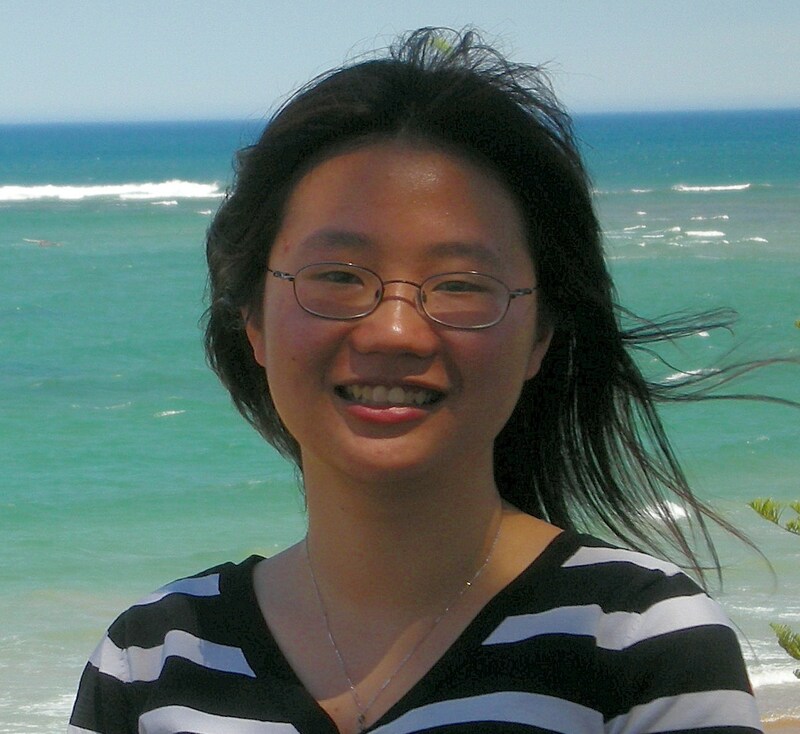 This entry was posted on February 17, 2011 at 1:38 am	and is filed under General, SharePoint 2010. Tagged: Document Management, SharePoint 2010. You can follow any responses to this entry through the RSS 2.0 feed. You can leave a response, or trackback from your own site.